How does the kLite system Work? What do I need for a complete kLite system? kLite Simple Bar Switch - If you want to flip between the kLite Light and USB power this is your best option. The Bar switch has 2 extra option - you can choose either Dual or Lights/USB. **LIGHTS OR USB CHARGE** is the regular setup...lights in the night, charge in the day...for a easy setup that is fully auto with the touch of just one switch. 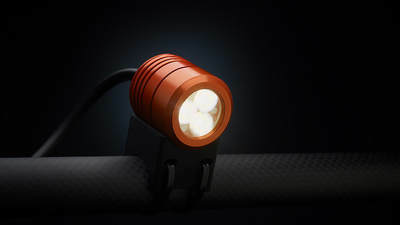 kLite Simple Top Cap Switch - If you to flip between the kLite Light and USB power less often - say when it gets dark, this is your best option as you can do it whilst still moving but leaves your handlebars less cluttered. kLite Single Output - Plug in your USB device (phone/Garmin) and charge while you ride. kLite Dual Output - Plug in your USB device and charge your rear light at the same time. A dynamo can only output so much power, consider the Trip/Adventure/Race you are planning to use the setup for. If you are doing lots of long slow climbs in the mountains or especially offroad (below about 9kph) then trying to power your kLite Light and USB rear light might not work, consider charging a backup battery during the day and then use this to charge your rear light/phone when it gets dark and you switch to the kLite Light. What's the Difference between the Bikepacker Ultra Road/Gravel and the MTB version? The Road/Gravel Light has 2 main beams and 1 Spread beam. 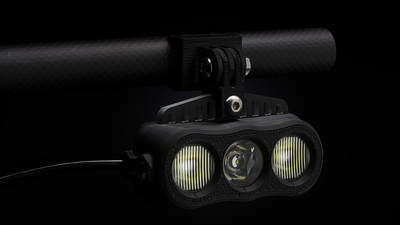 The MTB Light has 1 Main beam and 2 Spread beams. Is the Road/Gravel Light legal on the Roads? Yes everywhere in the worlds except Germany. Why buy a Bikepacker Pro V2 now the Ultra is out? 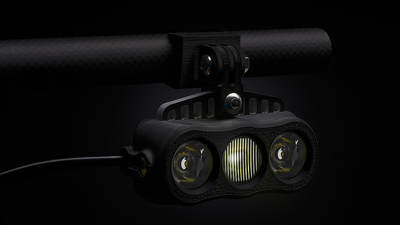 Both the Pro V2 and Ultra produce the same amount of lumens 1300, the main difference is the Pro V2 is much more compact, the standby battery is external of the light meaning you can tuck it under the stem etc when space is tight or you want a more aero cockpit. The Ultra has the standby battery built into the main head unit. Does the kLite work straight out of the box? 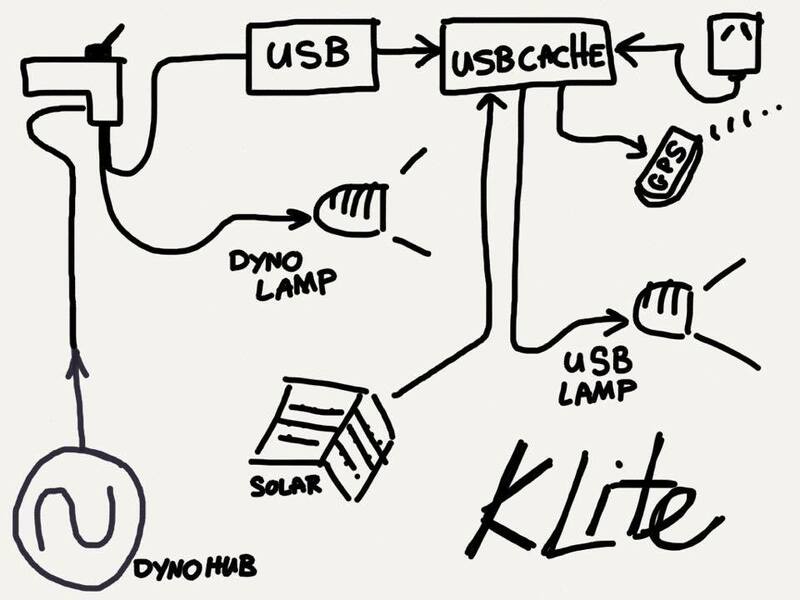 It depends on the setup you already have, you will obviously need a dynamo to power the light, you will also need a way to connect the kLite to the dynamo, you do this via either of the kLite Switches Handlebar or Topcap. Can I run a kLite upside down? Yes, no problem, the beam pattern is the same either way up. Yes, Plug the switch directly into the hub, the cable comes pre-fitted with either SON or SP/Shimano connections. Plug the Switch directly into the kLite Ultra or Pro V2. The kLite USB Charger is also the same, the Plug is already fitted, simply plug this straight into the kLite switch.